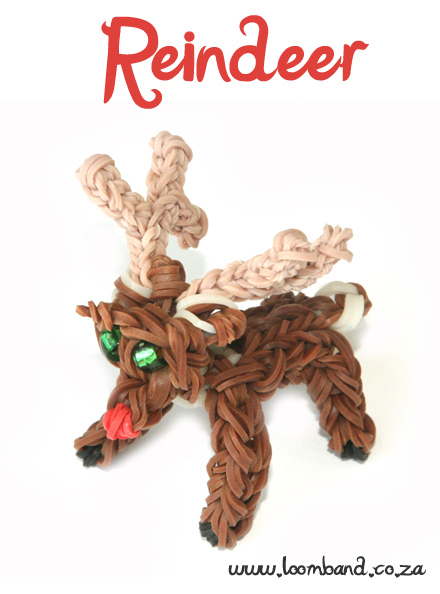 To learn how to make this figurine, watch the Christmas Reindeer loom band tutorial video below. 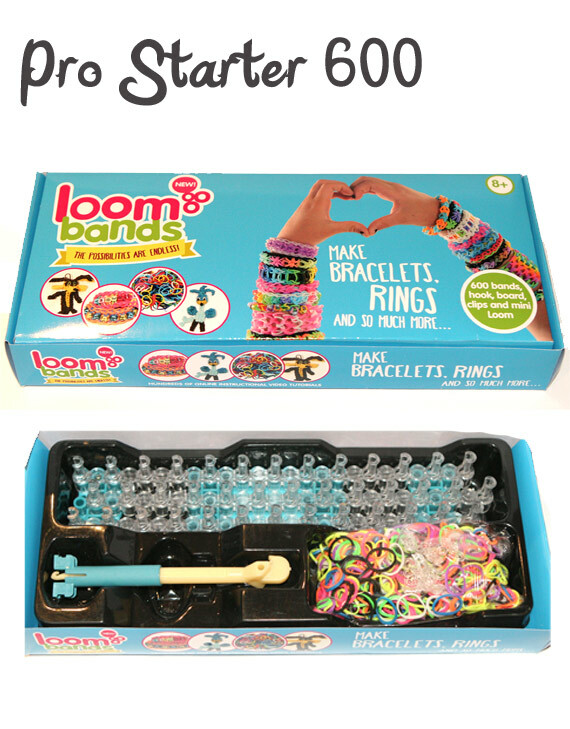 This reindeer is quiet hard to make, make sure you have bands that will not nap. 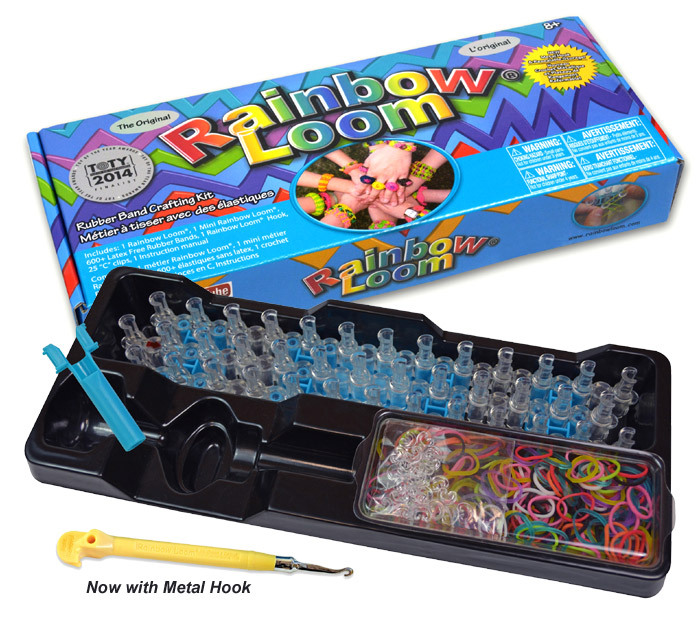 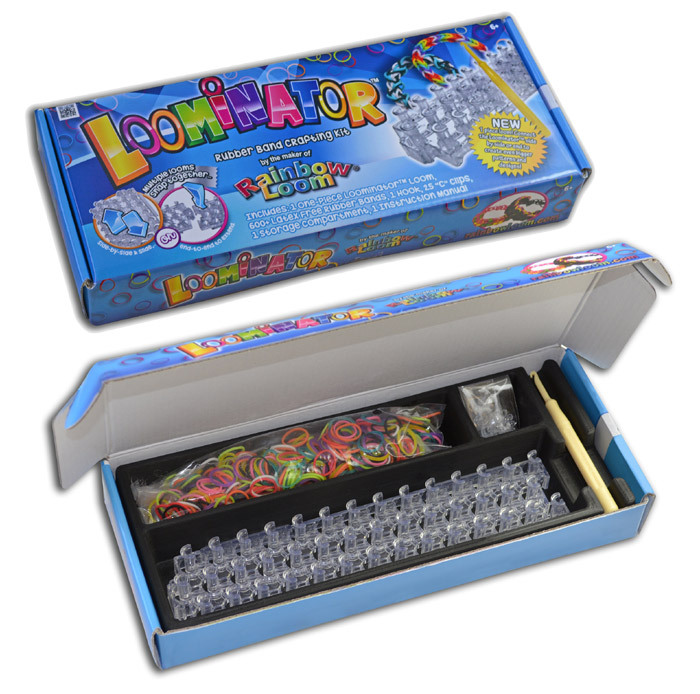 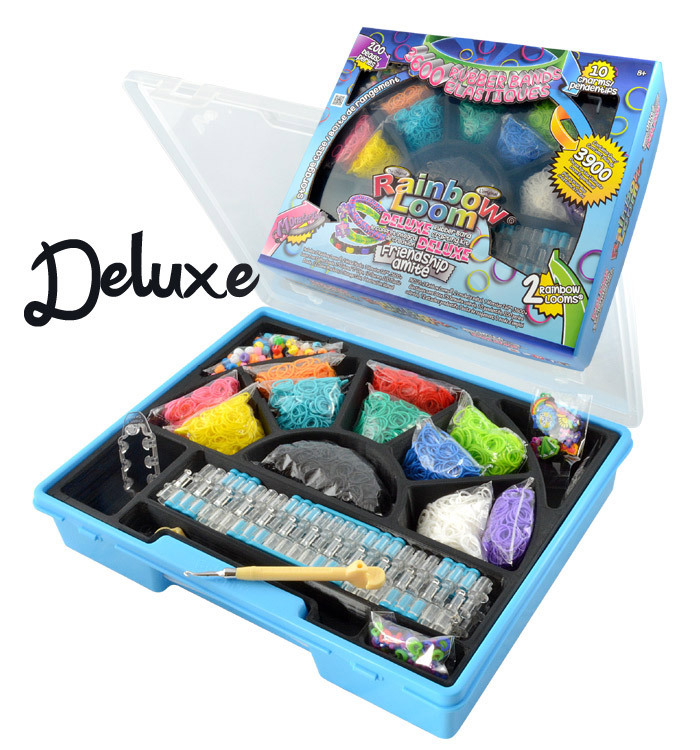 It is a little hard but very similar to making action figurines make sure you have enough brown rubber bands and also two beads for the eyes. 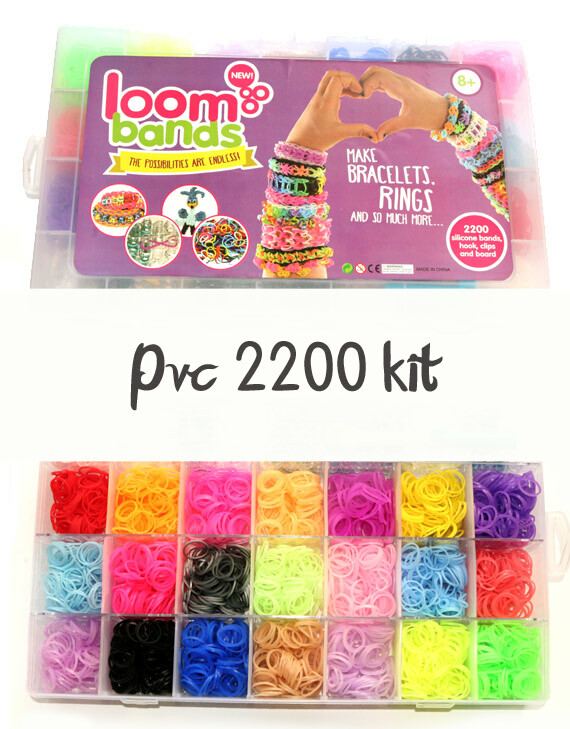 We hope you enjoyed the Christmas Reindeer loom band tutorial and we’d love for you to share your creation with us.